A pedestrian was killed after being hit by a vehicle Monday night in the central Las Vegas Valley, police said. 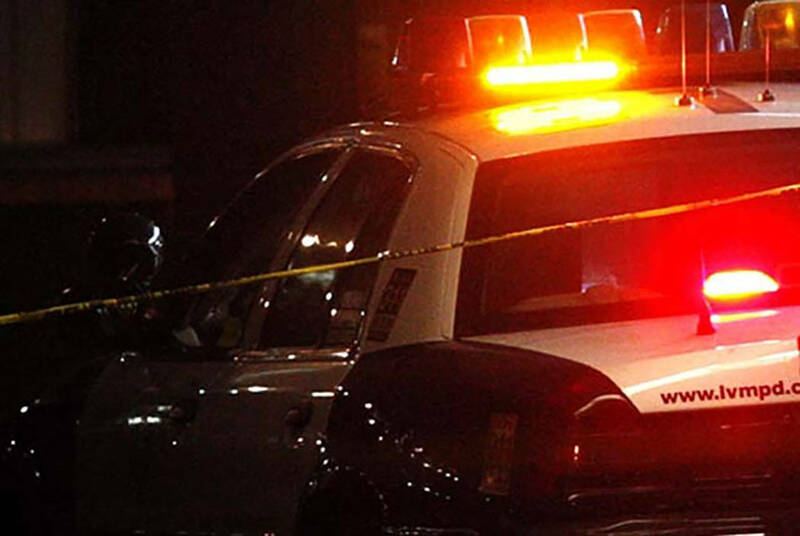 A pedestrian died after he was hit by an SUV Monday night in the central Las Vegas Valley, police said. Police were called to the intersection of Washington Avenue and Rainbow Boulevard just before 8:10 p.m., Metropolitan Police Department Lt. Isaac Auten said. The 48-year-old man was standing in the center turn lane on Rainbow, just north of Washington, and tried to cross the road when the northbound SUV hit him, police said. The man died at University Medical Center. The 74-year-old woman driving the SUV stayed at the scene and cooperated with police. Excessive speed and impairment were not factors in the crash, police said. The man’s death marks the 28th fatal crash Metro has investigated this year.